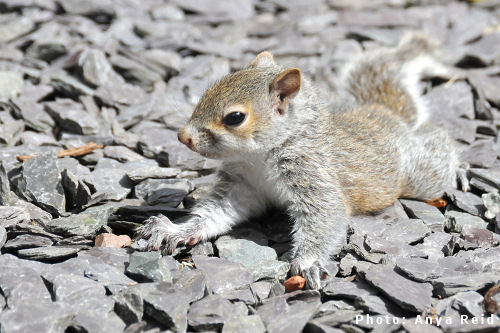 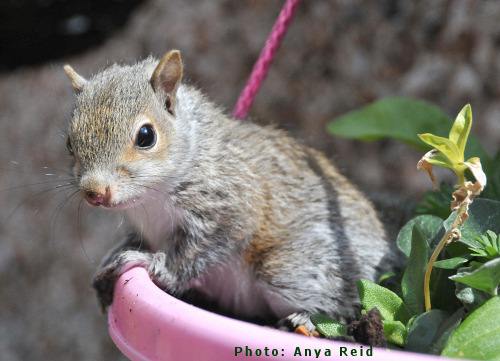 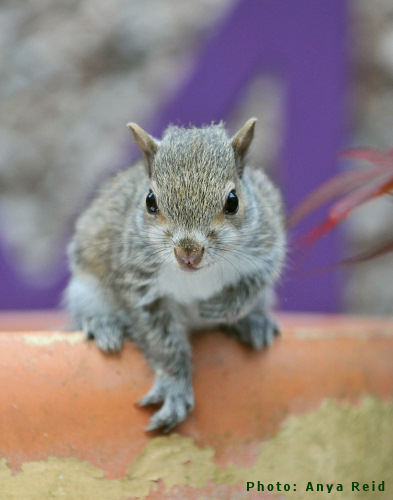 Anya Reid sent us these great photos of a young squirrel who was left orphaned. 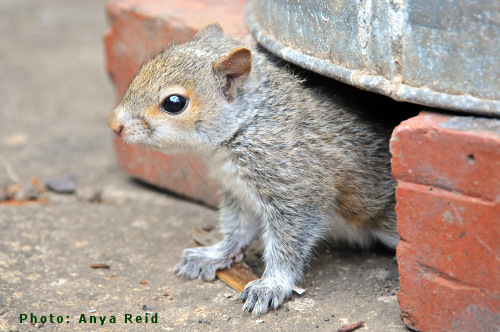 Thanks to her kindness providing food and a heat source out in the garden, the young squirrel has now recovered its strength and is looking to have a much brighter future! 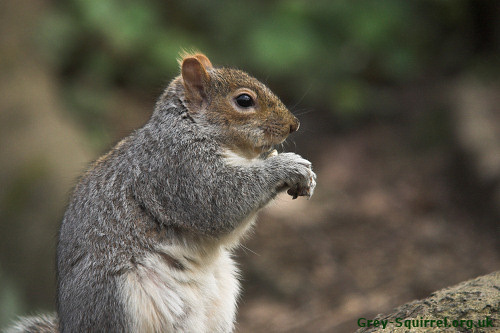 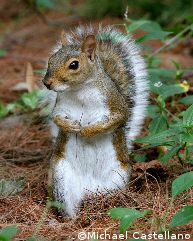 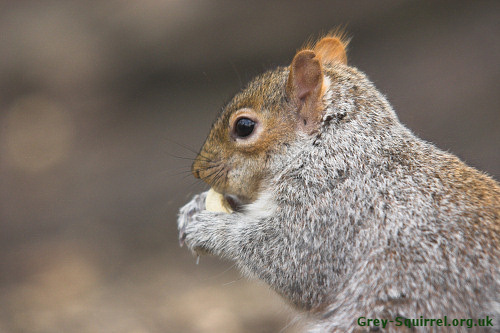 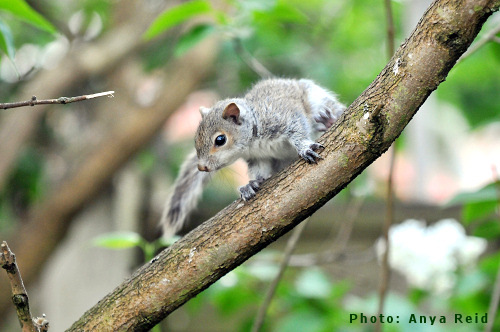 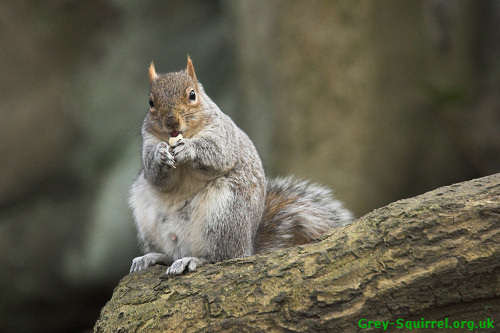 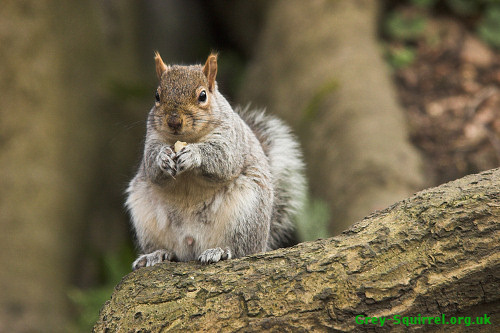 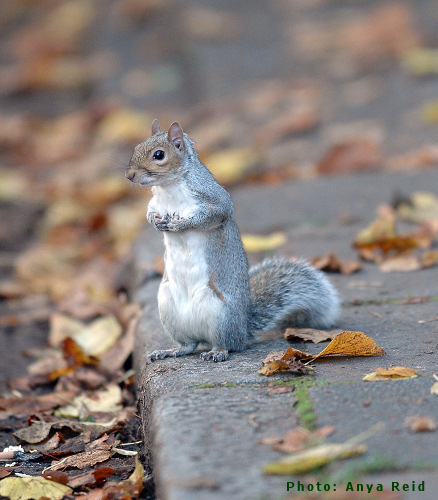 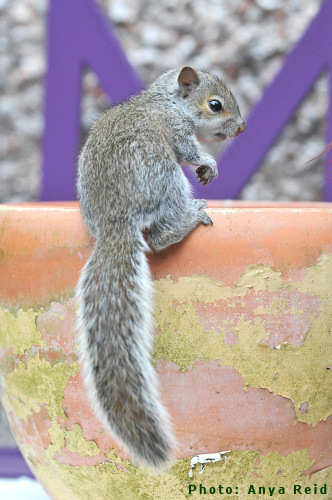 Anya also sent us this lovely photo of a squirrel she had photographed a while back in London.